Tiramisu brings together a beautiful balance of rich coffee and light sweetness, making its name, which translates to “pick-me-up,” very fitting. As much as we think of Tiramisu as a “classic” Italian dessert, it was not invented until the 1960s in a town in Northern Italy called Treviso. 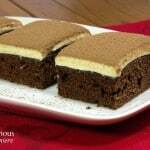 Tiramisu is considered a semifreddo — that is, a dessert that is served cold, but not frozen. 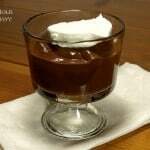 It is a dessert with as many variations as there are Italians and non-Italians making it today. 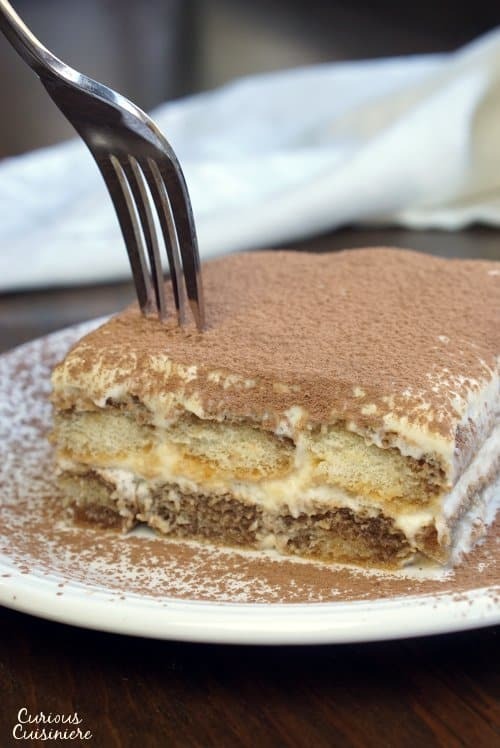 But, THE key ingredients in tiramisu are the mascarpone cheese and the savioardi. 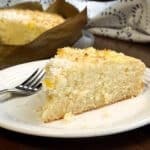 Mascarpone cheese (pronounced mah-scar-POH-nay) is a creamy cheese that is super easy to make at home from heavy cream and citric or tartaric acid. The finished product, after straining, is thick, but still spreadable (think cream cheese right out of the fridge) and rich in flavor, with a light sweetness from the cream. If you don’t want to make your own, mascarpone cheese is easy to find at any grocery store that has a good specialty cheese section. 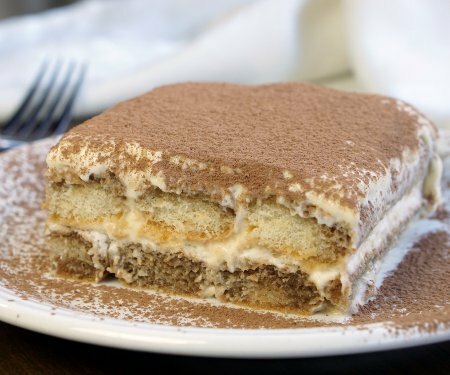 The second key ingredient in tiramisu are Biscotti Savoiardi, savoiardi biscuits, also known as lady fingers. These biscuits are sponge cake that has been shaped into small finger-sized cookies. Store bought lady fingers are typically hard and crunchy, meaning they are great for soaking up the coffee that gives tiramisu that nice depth of flavor! 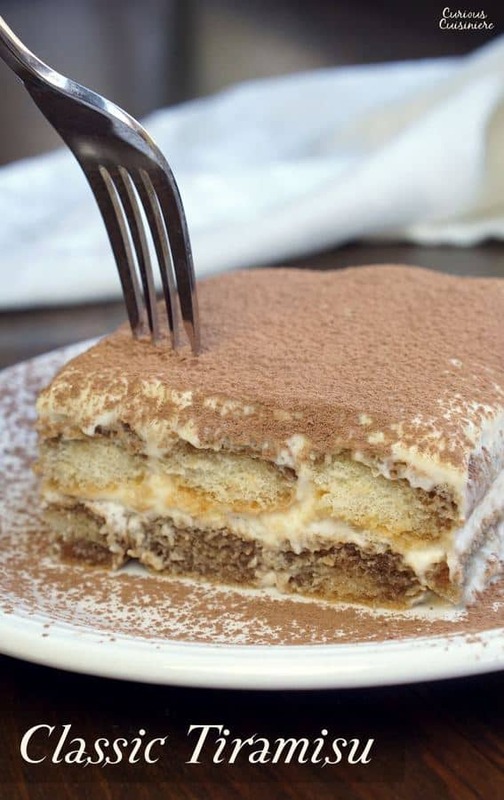 Now that we know the key players, at its most basic, tiramisu is a VERY easy recipe to make. 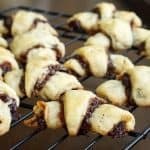 Lady fingers (savoiardi biscuits) are dipped in espresso and layered with a lightly sweet and creamy mixture (made with the mascarpone). The dish is chilled to give it time to set up, and everything is finished off with a dusting of cocoa powder. Variations can spin off from here, but this is the starting point for a great tiramisu. 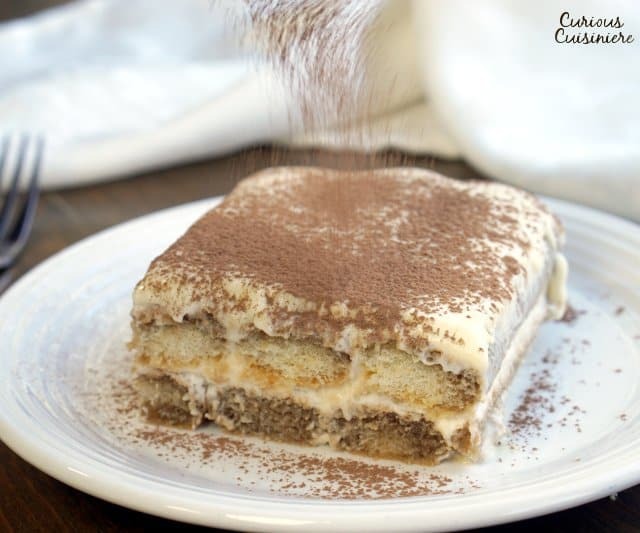 You will find authentic Italian tiramisu made two distinct ways: using beaten egg whites or using whipped cream. However, if raw eggs in your tiramisu is not quite your cup of tea, go ahead and substitute some fresh heavy cream whipped to stiff peaks. 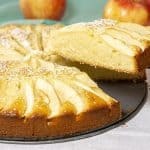 We’ve provided that version in the recipe notes! Tiramisu needs to be chilled for at least 8-12 hours before serving, but, if you’d like, you can make it even further in advance. It will stay ready to serve for 24 hours. If you need to make it earlier than that, freeze it! Just remember to remove your tirmisu from the freezer a few hours in advance of serving, so that it will be cool, but not frozen when your dinner guests dive in. In a clean bowl, beat together the egg yolks and ½ c sugar, until light pale and thick, 4-5 minutes. Add the mascarpone cheese and mix just until smooth. In a separate bowl, with clean beaters, beat the egg whites until they become frothy. Slowly add the remaining ¼ c of sugar, while beating. Beat until the whites form stiff peaks, 6-8 minutes. Gently fold the beaten egg whites into the Mascarpone mixture. Pour the coffee into a wide bowl. Put a thin layer of Mascarpone mixture in the bottom of an 8x8 dish. (This makes removing the desert easier). Arrange the savoiardi biscuits in a single layer covering the bottom of your dish. Spread half of the Mascarpone mixture over the biscuits. Cover with another layer of soaked biscuits. And top that layer off with the remaining Mascarpone mixture. 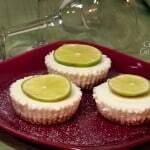 Cover the dessert and refrigerate for at least 8 (up to 24 hours), until firm. 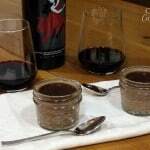 Dust with cocoa powder immediately before serving. Combine egg yolks and sugar on top of a double boiler over low heat. Beat the egg yolks and sugar constantly, until the mixture is creamy, thick, and heated through, 10 min. Remove the mixture from the heat and let cool slightly. Stir the egg yolk mixture. Add the Mascarpone cheese and mix well. Set this mixture aside to cool. In a clean, chilled bowl, whip 1 ½ c of heavy cream into stiff peaks. 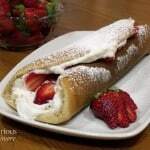 Gently fold the whipped cream into the Mascarpone mixture. Use the mixture as directed in the recipe above. Mascarpone cheese needs to strain overnight to reach the correct consistency. Keep the cream at 180F for 3 minutes, and then mix in the lemon juice. Simmer for 3-5 minutes more, stirring frequently. Then, remove the mixture from the heat. Line a fine-mesh strainer with 4 layers of cheesecloth and put a bowl under the strainer. Once the mascarpone is strained and thick, use it immediately or store it in an airtight container for up to a week. * Try to find cream that is just pasteurized, not ultra-pasteurized. If you can’t don’t worry, the Mascarpone will still work.